For too long, operators have been held hostage by proprietary, legacy equipment. The high investment cost of these systems, combined with their lack of advancement in technology, prevent operators from keeping up with the services that customers demand. Evolution Digital understands that true innovation comes from a commitment to being leaders, not followers. This drive to innovate coupled with a clear understanding of the industry has resulted in Liberty, a product that is a game changer. 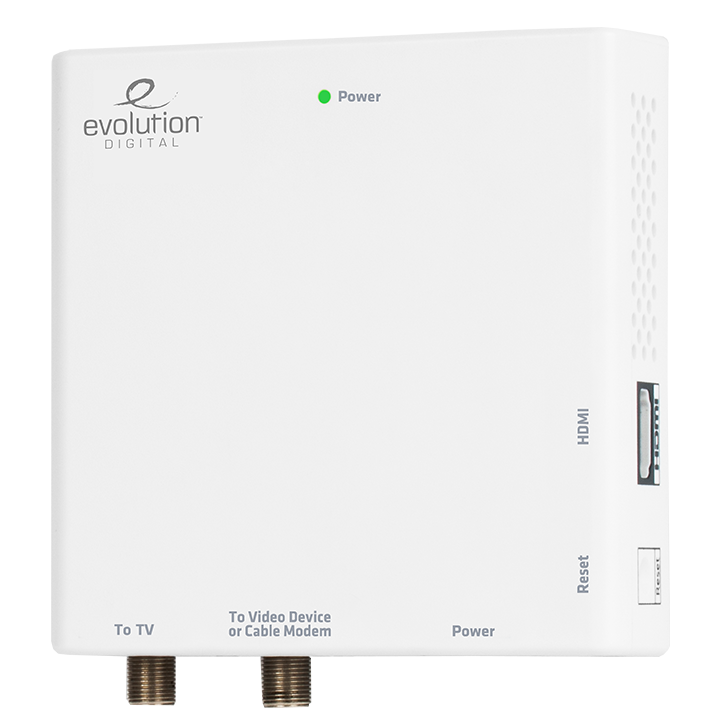 The patented technology of the Liberty Universal HD DTA Wall Mount embodies Evolution Digital’s core commitment to agile and adaptable solutions, allowing operators to keep current with technology while increasing profitability. This is what innovation looks like.